Highest quality products at affordable prices. 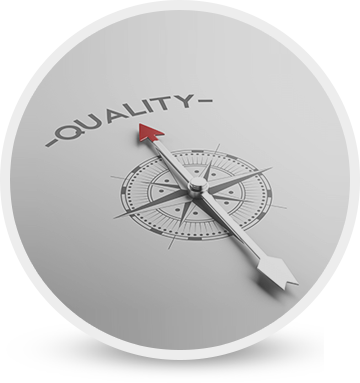 Quality pursues everything that is desired – from technology to processes and to human resource practices. We are committed towards creating value for our customers through providing them the best engineered electronic products and swift services. We assure about this through the quality systems that we have modeled at our organization. To us, life-long relations with our customers provide the best measure of quality. Abaj has been unfailingly seeking to promote the quality by introducing novel concepts and stringent controls.